ATX hovedkort med 3x ISA, Core 2 Duo, Celeron, Pentium. Bundkort til AMD Athlon Support DOS,NT,2000,XP NEW ! ATX Bundkort med Intel Q87-chipset, Intel 4th Gen. Core i7 / i5 / i3 LGA1150, dual Gigabit Ethernet-porte. 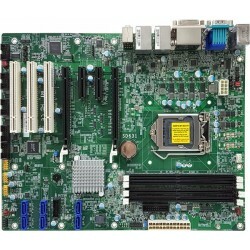 Industriel ATX motherboard basseret på sidste nye 6. Gen Intel core processor fra Intel. 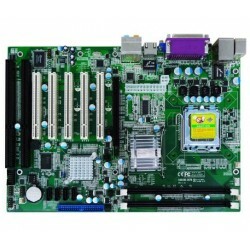 Industrial motherboard m/ Socket775, DDR2 IDE/SATA/ VGA//PCI slot.